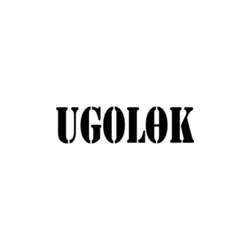 Ugolek will present us with a free welcome drink (for arrivals before 20:30) and we receive a 10% discount on their menu. All InterNations guest will receive a 10% discount card - so the discount stays with you, even after the event. The event is within our "cocktail party" format, so it's all about meeting interesting people in a nice and upscale environment. Looking forward to see you in Ugolek.